Having diabetes can put you at higher risk for other health related problems such as kidney damage, nerve damage and vision loss. 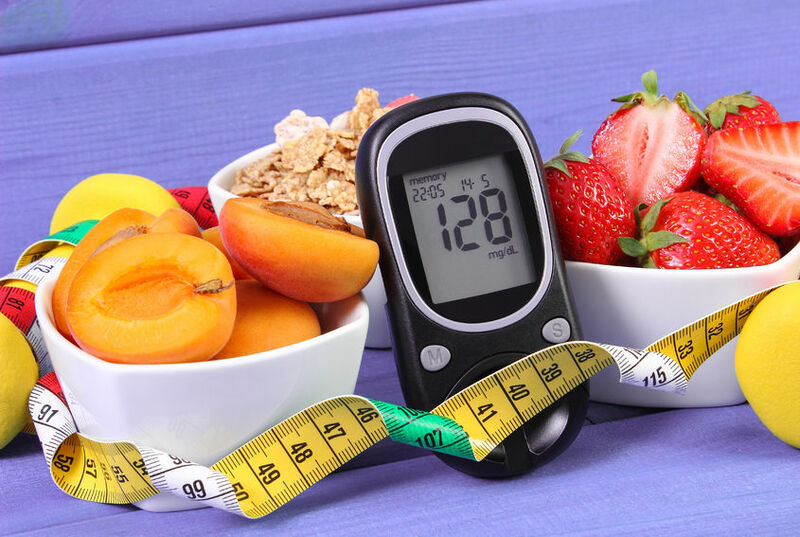 Take steps now to lower your chance of diabetes-related complications. •	Schedule regular medical checkups yearly as well as medical tests as needed. •	See an eye doctor for an annual checkup. •	Keep your feet dry and clean. If you notice any redness or sores, contact us as soon as you find them. •	Listen to your body and pay attention to when you aren’t feeling well. •	Contact your Care Team if you aren’t feeling well. Lowering your cholesterol can decrease your chances for heart attack, stroke or other circulation problems. Keeping active and following your healthy eating plan are ways you can help lower your LDL (bad) cholesterol levels. •	Develop a healthy meal plan with your NOAH Registered Dietician Nutritionist and follow it daily. Jot down any questions you have and bring with you to your next appointment. •	Keep active – identify various activities you like to do and do them regularly. •	Take your medications as directly. Record any unusual symptoms and share with your NOAH provider at your next visit. •	Monitor your blood sugar and write it down on a log sheet. •	Check your feet daily and look for any redness or painful sores. •	Brush your teeth (don’t forget your tongue too) at least twice per day (see a dentist bi-annually for a cleaning). •	Get an eye exam (which includes dilating your eyes) annually and make sure you communicate any blurriness or other vision problems at time of appointment. •	Don’t smoke (if you do now, stop). Contact your NOAH provider for resources to help you quit. Our Care Team at NOAH are here to help you create and manage your healthy lifestyle habits. Need help setting or sticking to your goals? Call 480-882-4545 today! #DefeatDiabetesMonth #diabetes #selfcare #getactive.